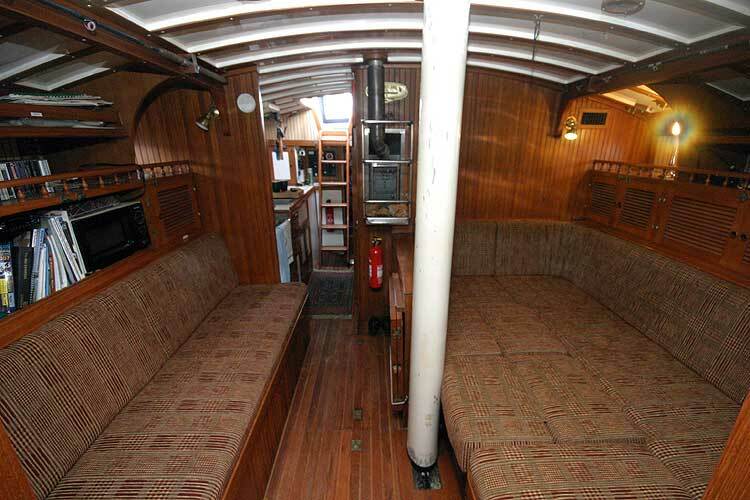 A beautiful and substantial boat which has recently had some major upgrades including a new main sail, full and flexible cockpit enclosure, and new interior upholstery - all courtesy of the talented sewing machines at Owen Sails. 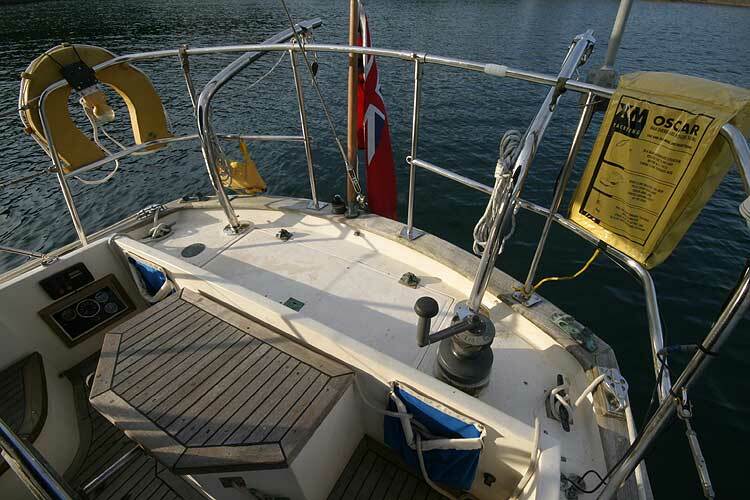 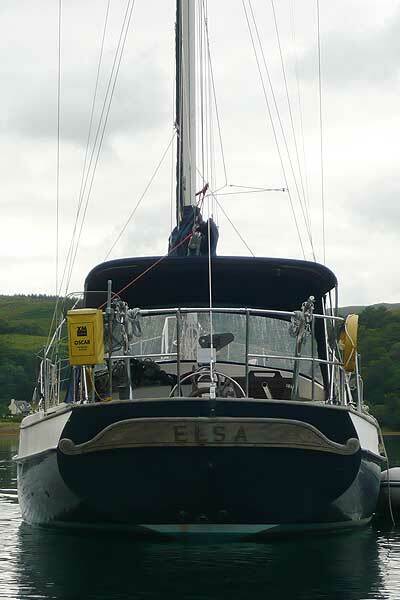 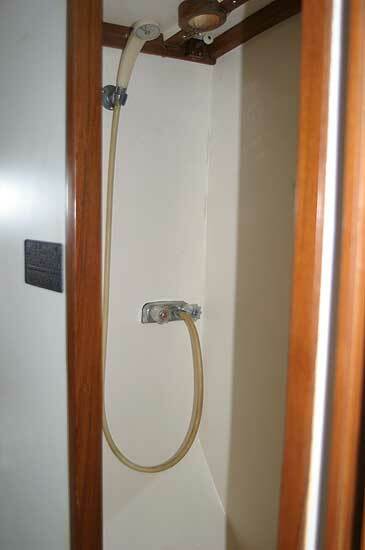 Davits fitted summer 2010. 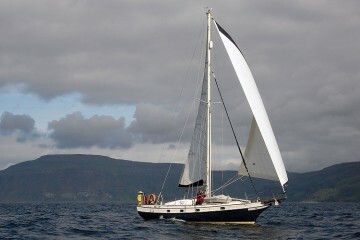 Rerigged in 2006. 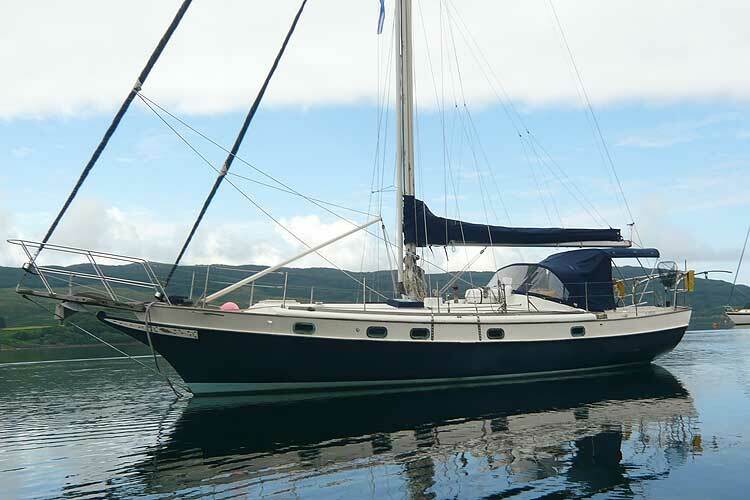 This gorgeous boat sails beautifully and is ready to take her new owners where ever they want to go. 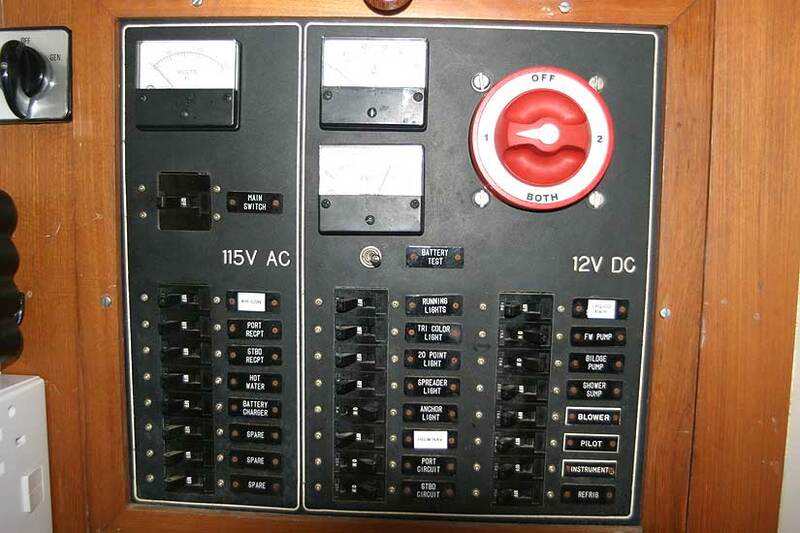 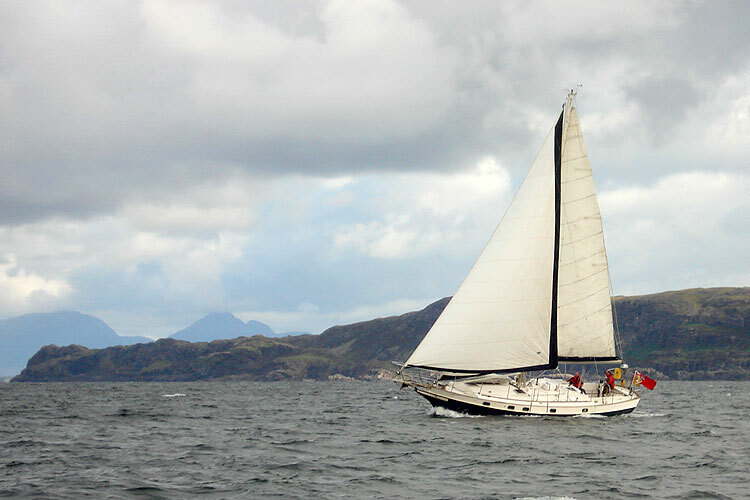 A rarity in europe in that she is RCD except having been sailing in european waters since the late 1980's. 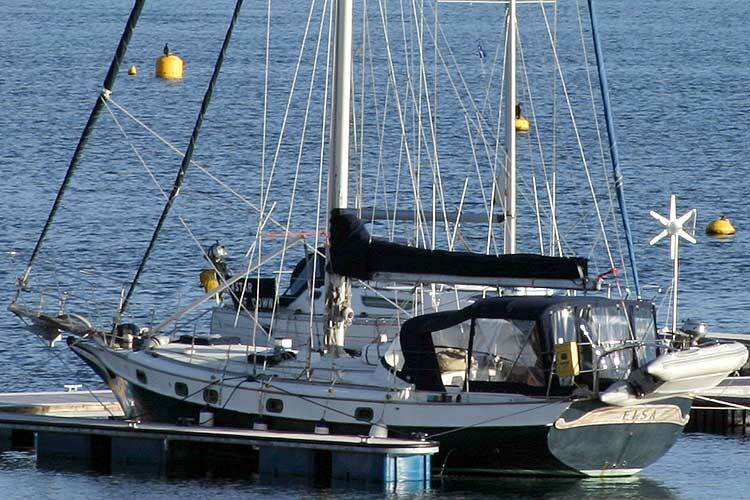 This is an almost unique opportunity to own one of these beautiful boats in the european union. 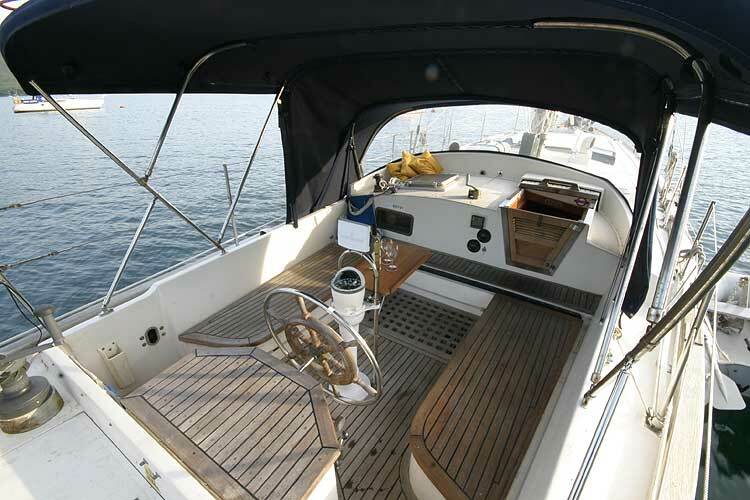 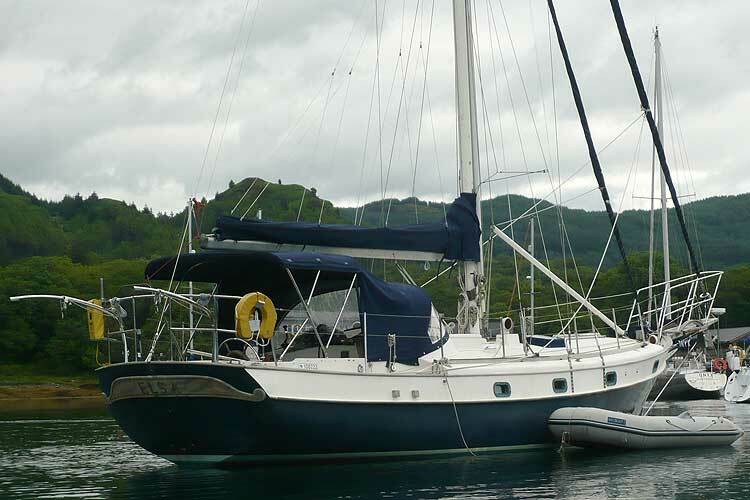 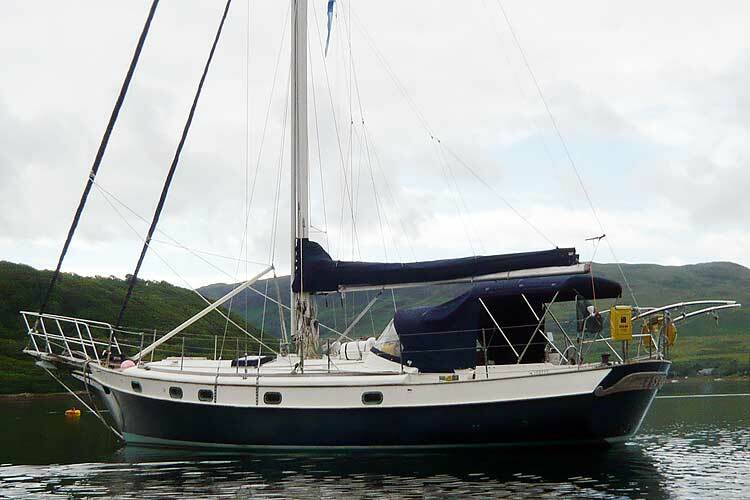 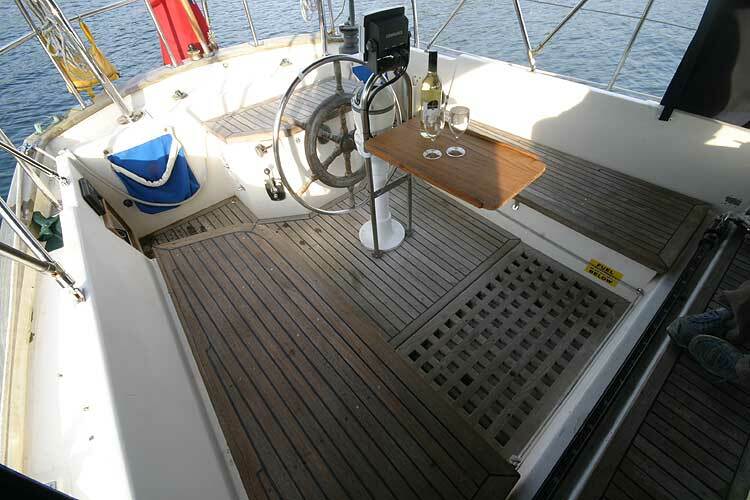 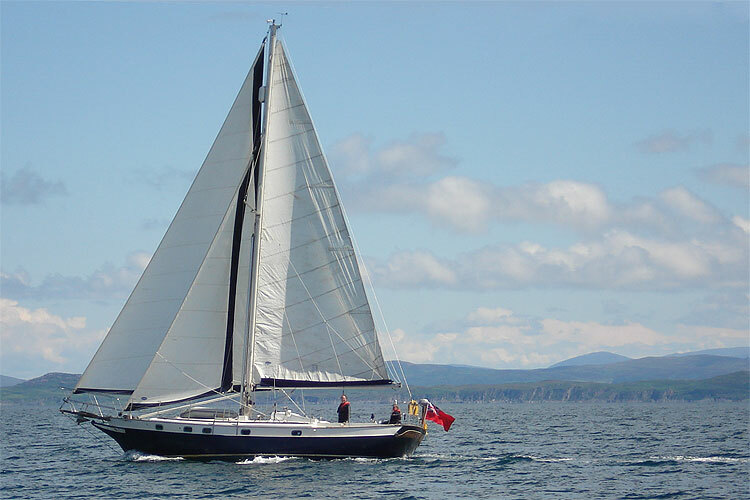 The Krogen 38 is a heavily built GRP tandem centreboard shoal draft cutter. 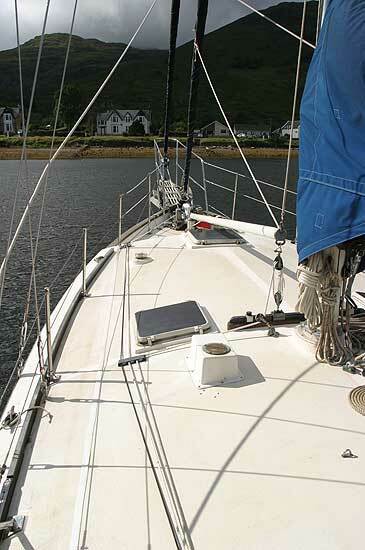 With her boards up she draws just three feet, and yet can still perform well offshore. 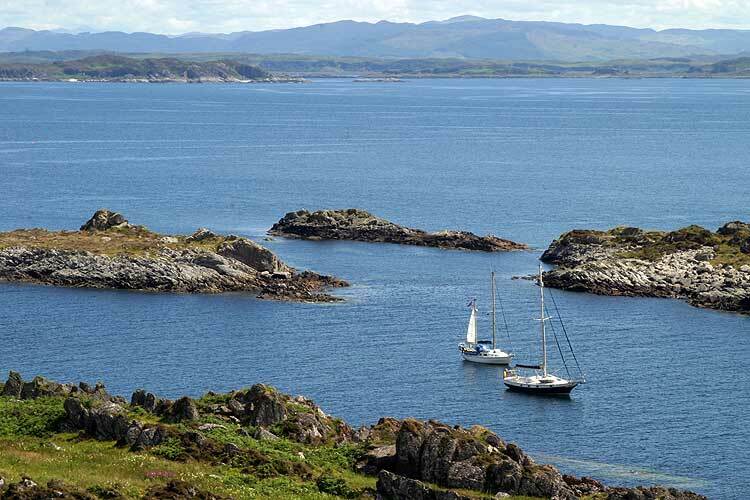 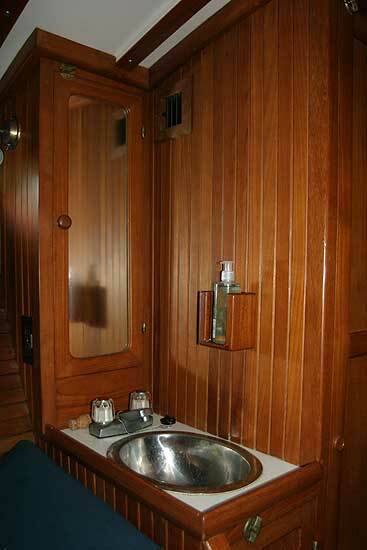 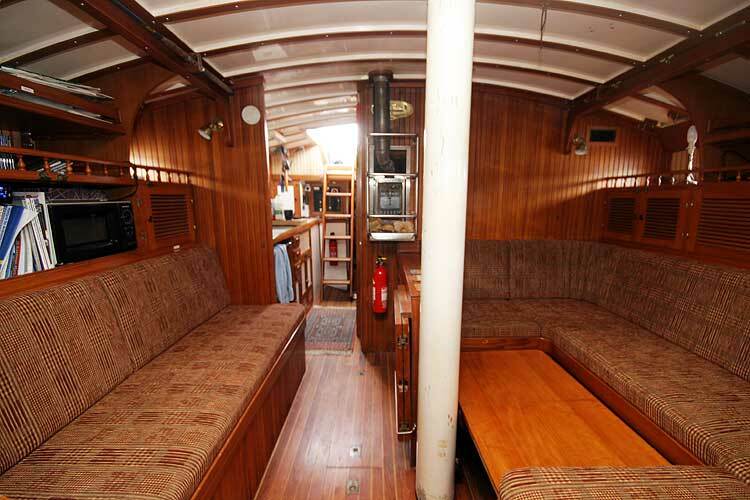 With classical good looks she has a, beautiful traditionally-styled teak-panelled interior, with two double private cabins, large saloon, galley, heads and shower. 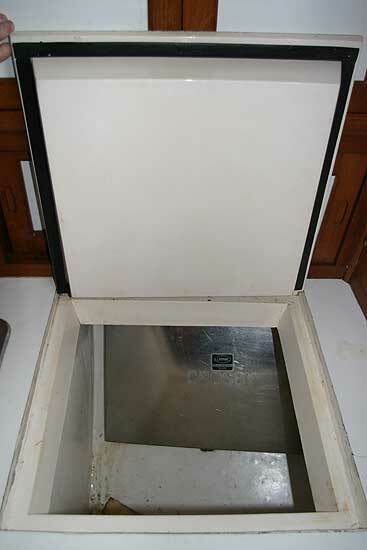 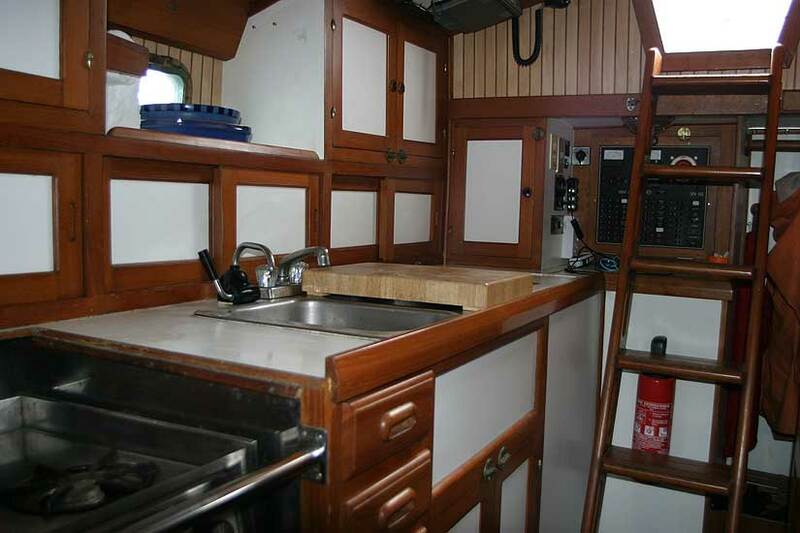 The galley is well equipped with a LPG Oven/grill/3 burner, refrigerator, freezer, double stainless steel sink and masses of storage. 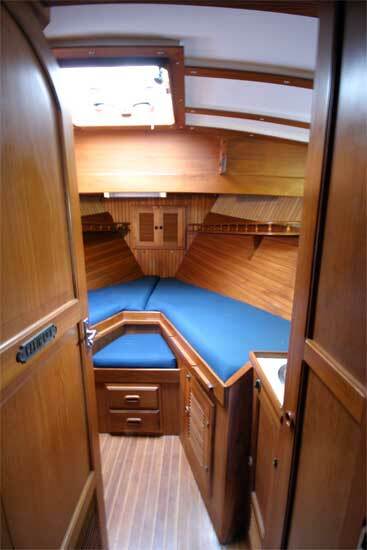 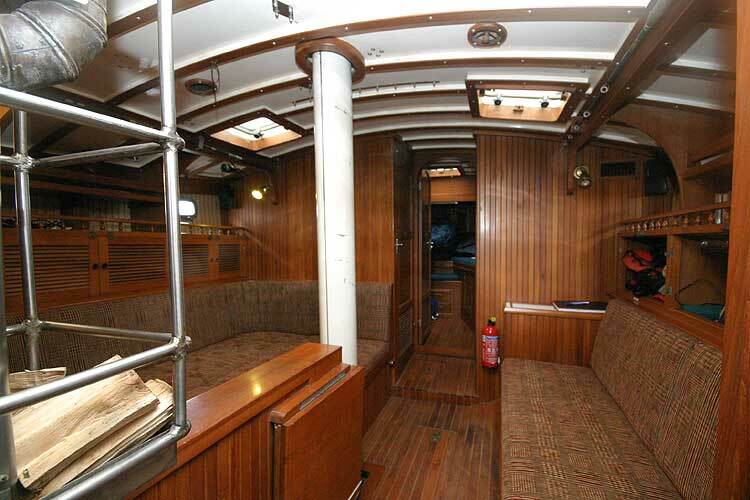 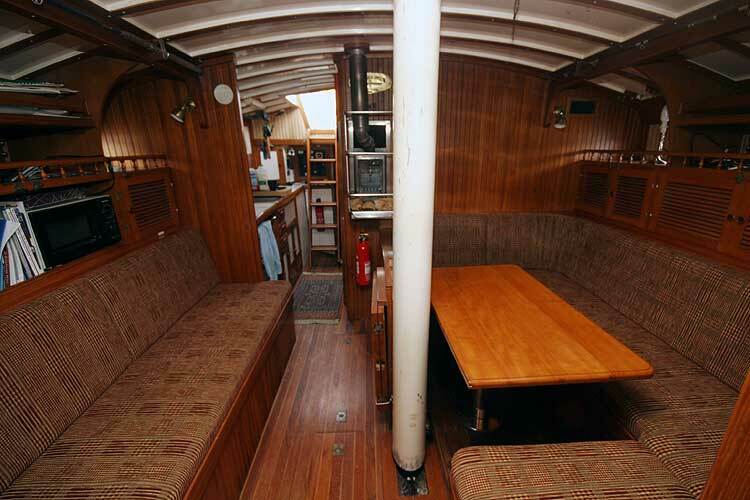 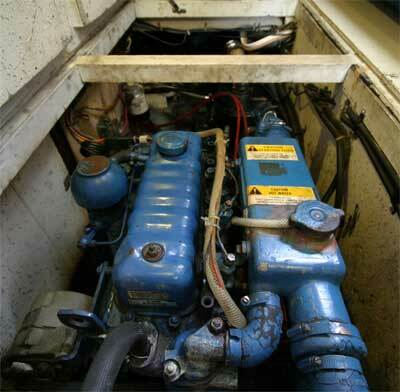 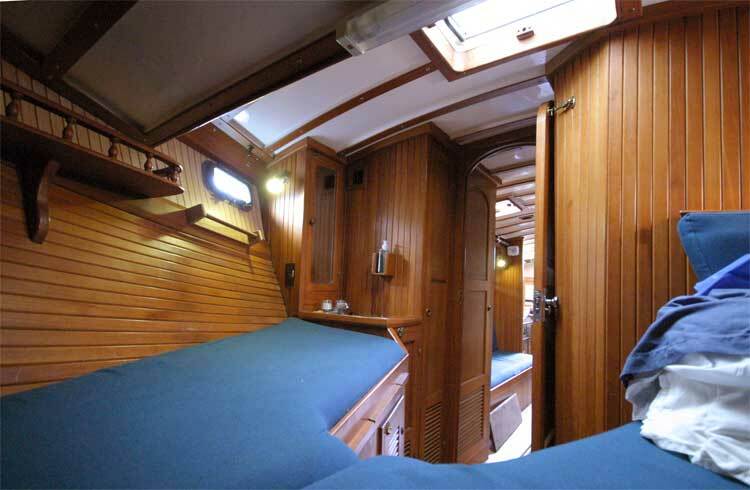 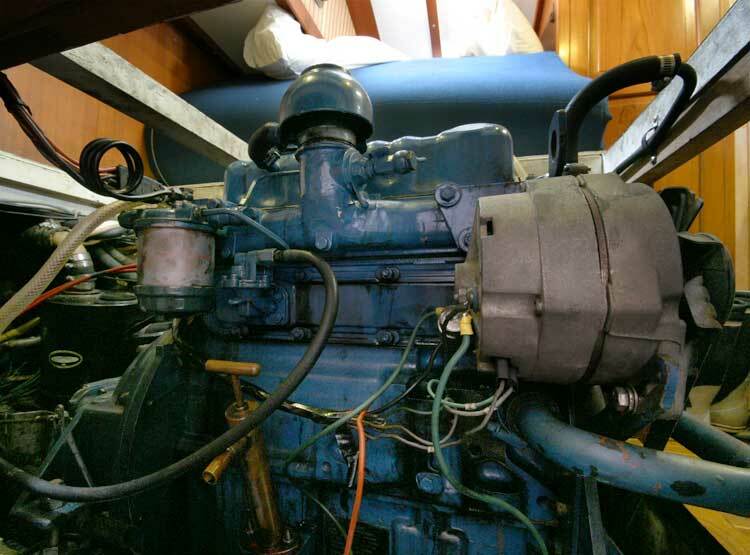 The large comfortable saloon has seating for 8/10 people and a multifuel stove to keep the cabin cosy. 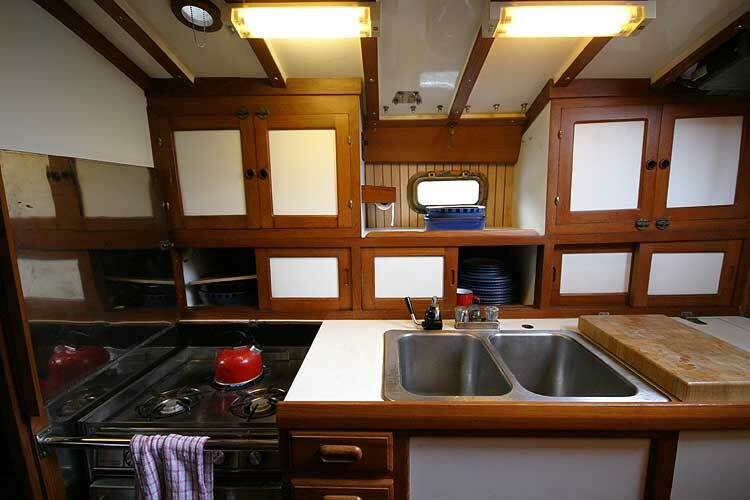 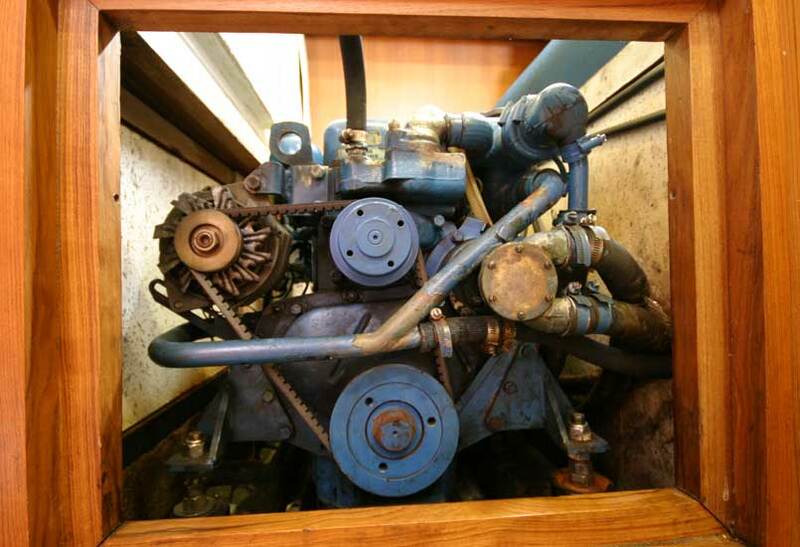 In addition to stove there is a ducted air conditioning/heating system to keep the temperature just as you'd like it. 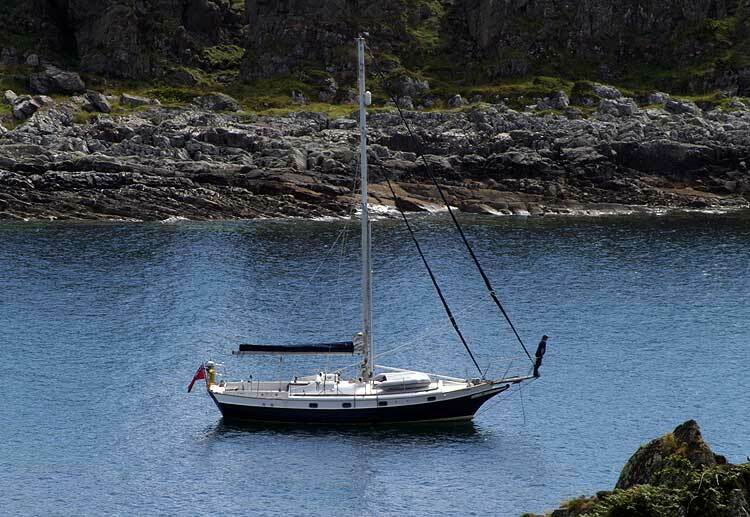 This boat is no longer for sale and remains here solely as an information resource for those researching Kadey Krogen 38 Cutter's.